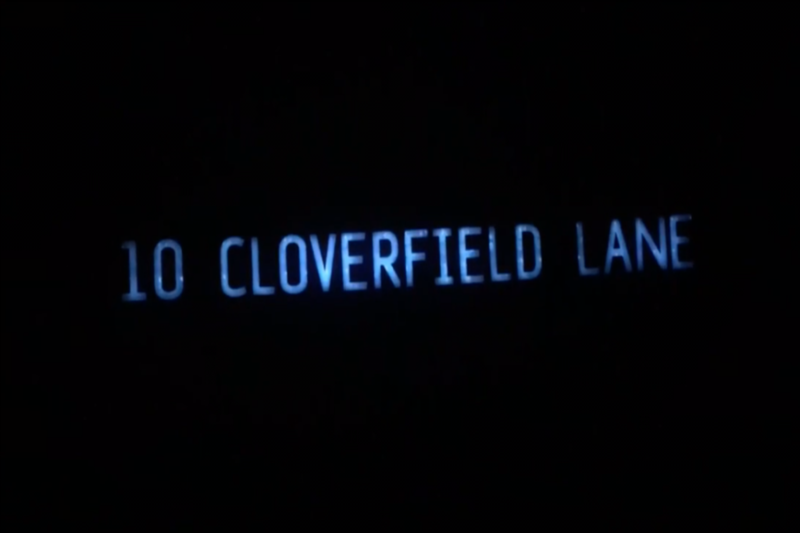 Check Emperor Cole Film Review: 10 Cloverfield Lane. Subscribed to the MindBender youtube channel an share this video on all your social media! This entry was posted in Featured, Film Review, Movie News & Rumors and tagged 10 Cloverfield Lane, 2016 movies, Bad Robot, Cloverfield, Emperor Cole film review, jj abrams, MindBender Entertainment, Mindbenderent.com, sci fi, thriller movies. Bookmark the permalink.